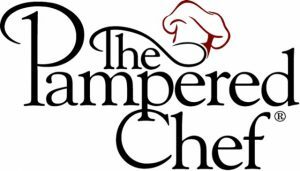 Stop by Concord Pet Saturday, January 14th, for a Pampered Chef Party! Since 1980, Pampered Chef has been dedicated to making life easier in the kitchen. Pick up gadgets and tips to simplify your cooking. All proceeds benefit Persians Plus, a cat rescue organization. We hope to see you there! The party will be held from 11 AM-3 PM.